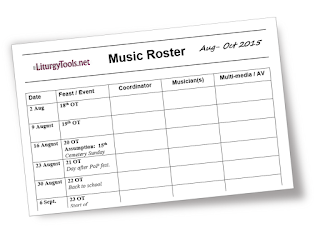 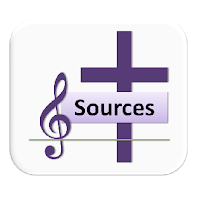 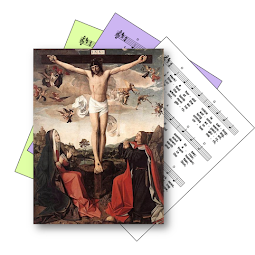 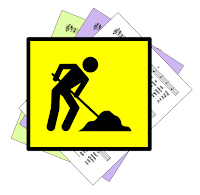 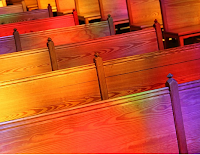 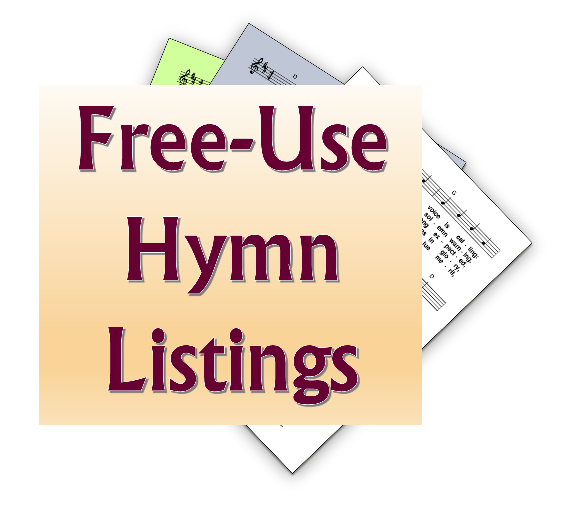 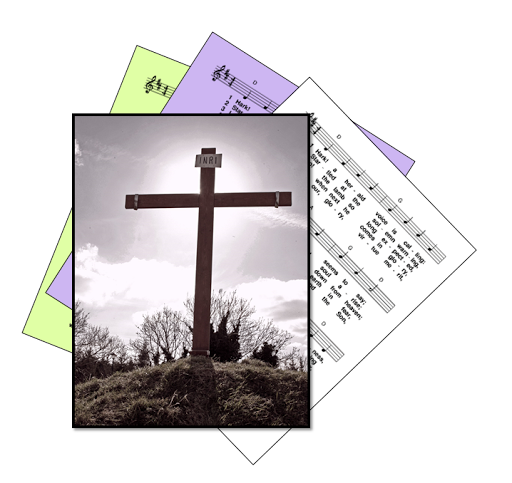 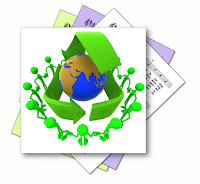 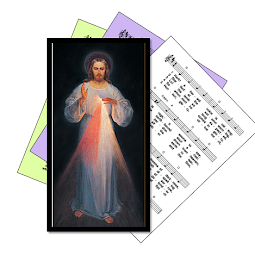 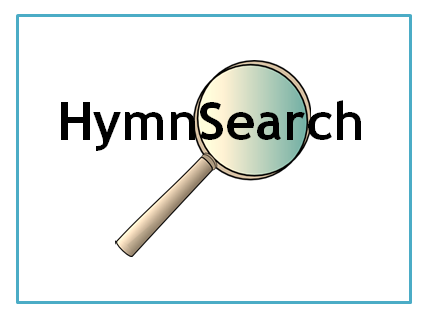 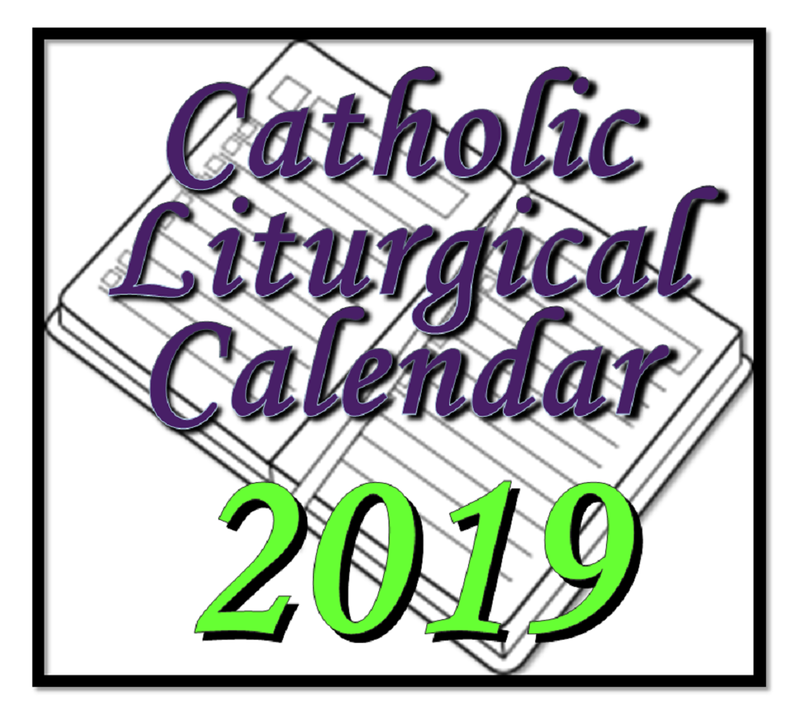 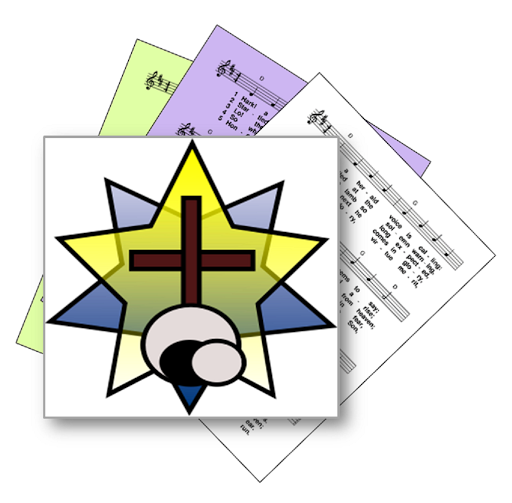 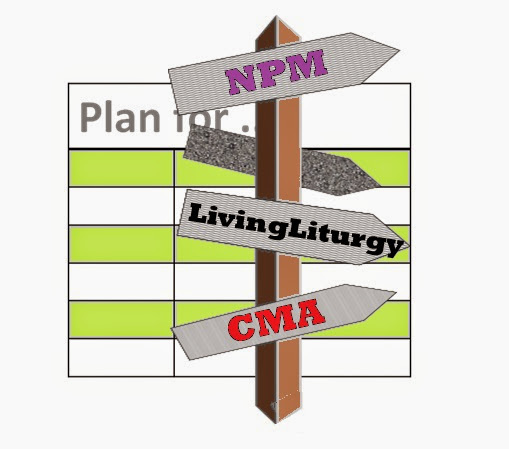 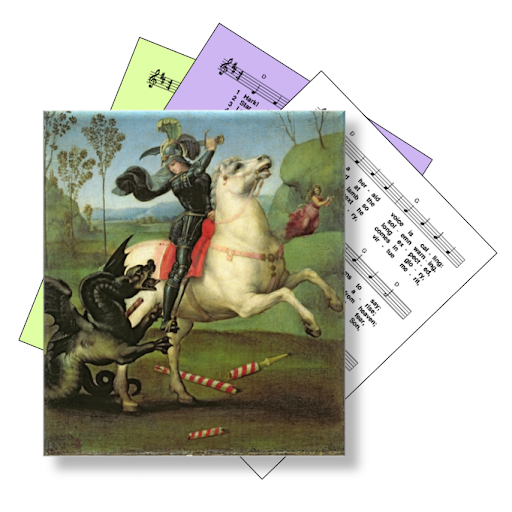 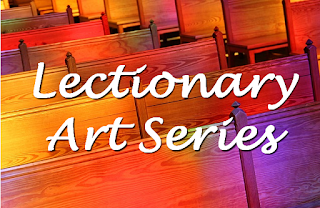 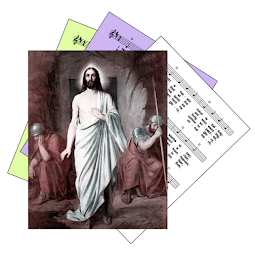 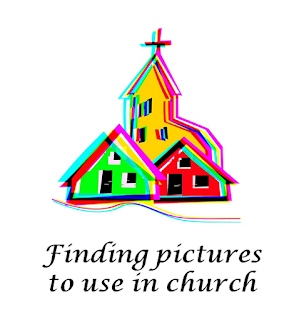 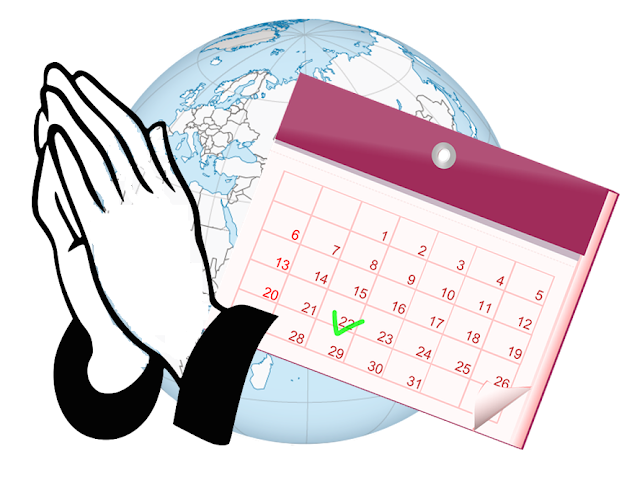 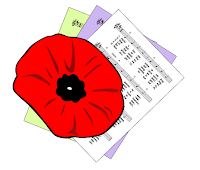 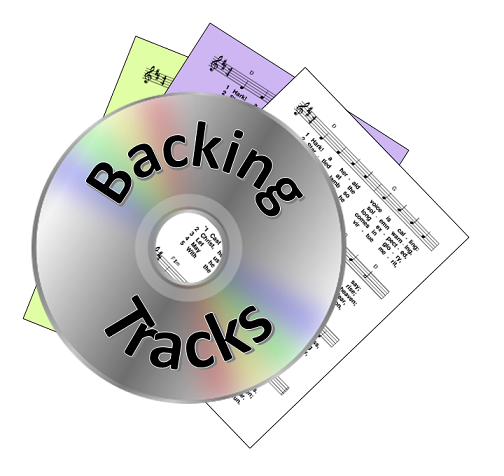 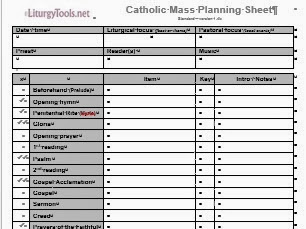 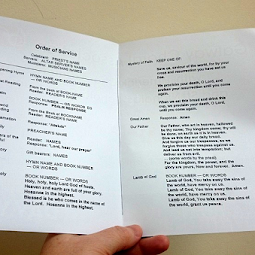 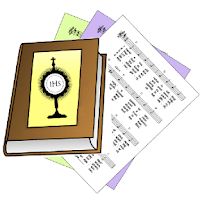 Hymns and song suggestions, based on themes from the Roman Catholic lectionary for Easter Sunday, Years A, B and C.
A small selection of hymns which are, or may be, still copyright are also included where they are a particularly good for for the theme(s). 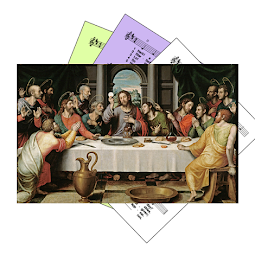 John 20:1-9 - Mary of Magdala discovers that the tomb is open, she tells the disciples and they go to the tomb .. he saw and understood and believed. Resurrection, life out of death, rejoicing, alleluia. 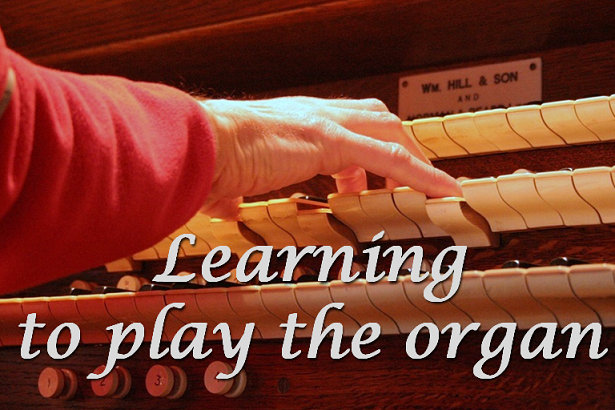 O Sons and Daughters [O FILII ET FILIAE] should be included for both Easter Day and the second Sunday of Easter as it is one of the best known traditional Easter hymns and is included in most Catholic hymnals. 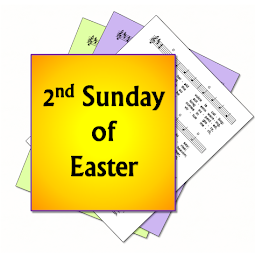 Thanks Chris, I've added it to the list for the 2nd Sunday of Easter where it's a particularly good fit with the lectionary because of the verses about Thomas.